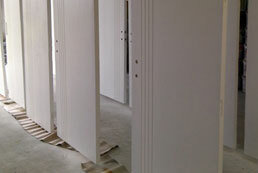 Everyone loves to know that a high standard of work is being done when their tradesmen are on the job. 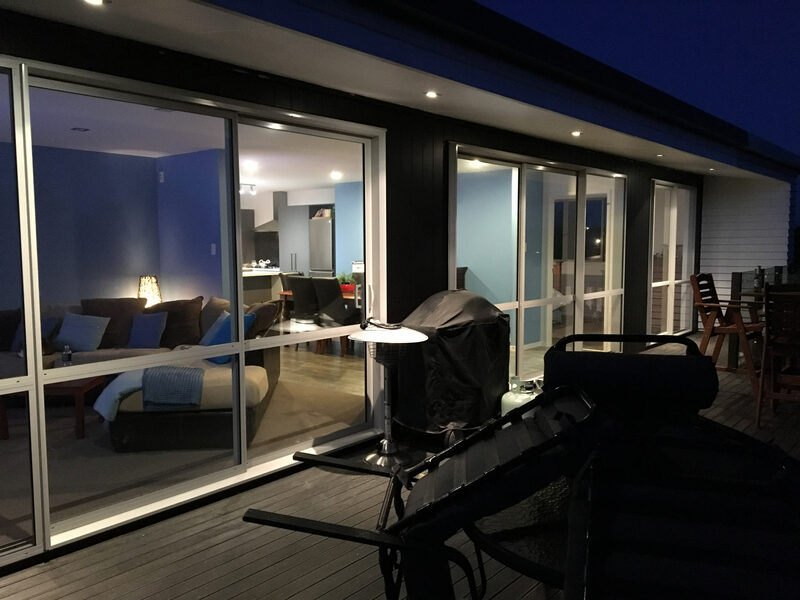 Here at Pukekohe Decorators and Doorfinishers we pride ourselves both on our quality of workmanship as well as our professionalism. We have been operating since 2004, and our team has a broad range of experience from residential, commercial and automotive painting. Services we provide include home and commercial interior and exterior work, roof painting, plastering, wallpaper hanging and spray painting. 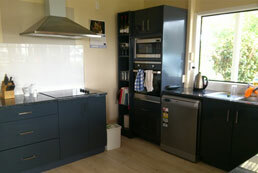 We also do kitchen and bathroom cabinetry resurfacing/respraying and furniture spraying. If you have painting work that needs to be done give us a call or request a quote and we will be in touch straight away to talk about your needs. 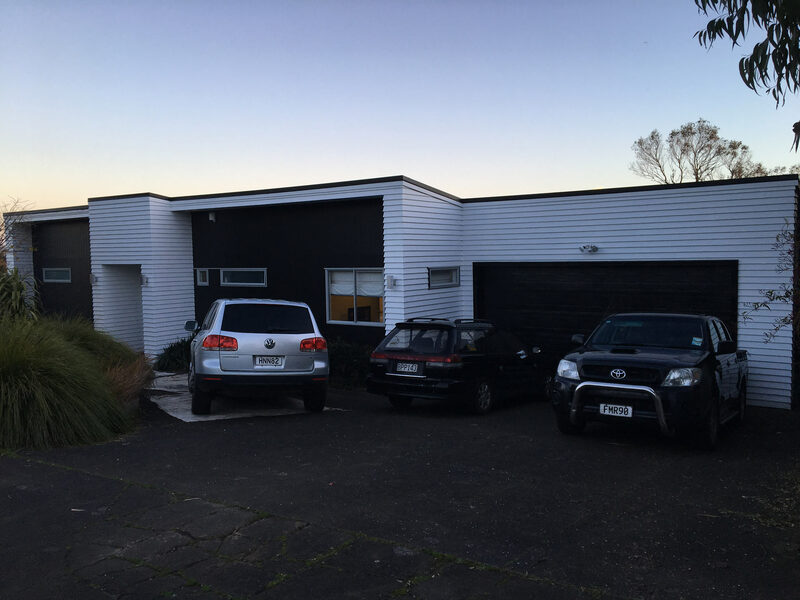 We serve all areas within Franklin, north Waikato and Auckland south, east and west. Outside these areas we may be able to help as well, so feel free to contact us. 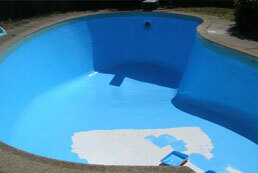 Registered Master Painters, with a Master Painters 5-Year Workmanship Guarantee (conditions apply). We provide a free, no-obligation written quote, detailing everything covered in the initial consultation: there are no hidden costs. We give a schedule outlining start and finish dates, and will be there on time every day. 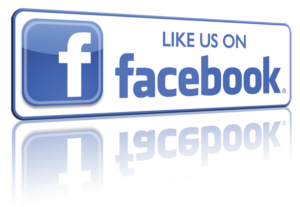 We provide timely communication, keeping you informed on a daily basis. We cover your furniture and flooring, leaving your home in the condition it was in. We will take away any waste materials. We follow OSH guidelines, ensuring the safety of everyone. 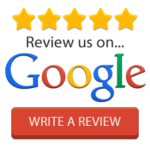 And of course we strive to give you the best value for money. Feel free to contact us for a no-obligation quote, whatever the project you wish to undertake.